Happy, home to the Happy Cube 3D puzzle • Make your brain happy! 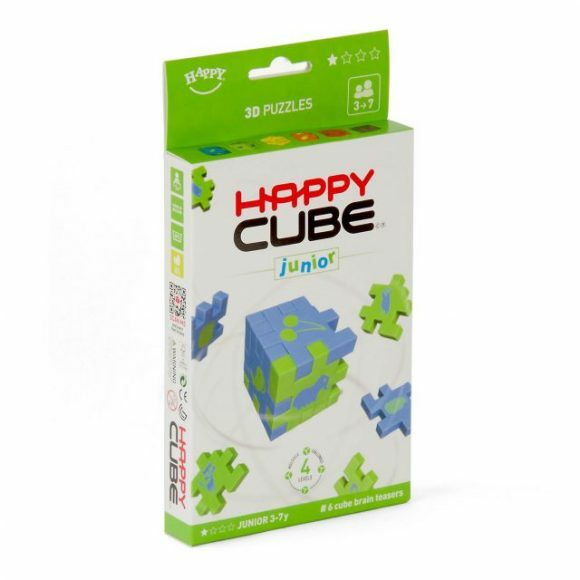 Home to the Happy Cube 3D puzzles that put a smile on your face. 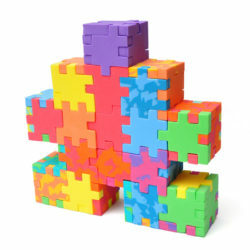 Our 3D puzzle collection has many levels. 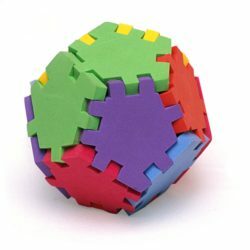 Every junior, pro or expert brain is challenged. … or more. 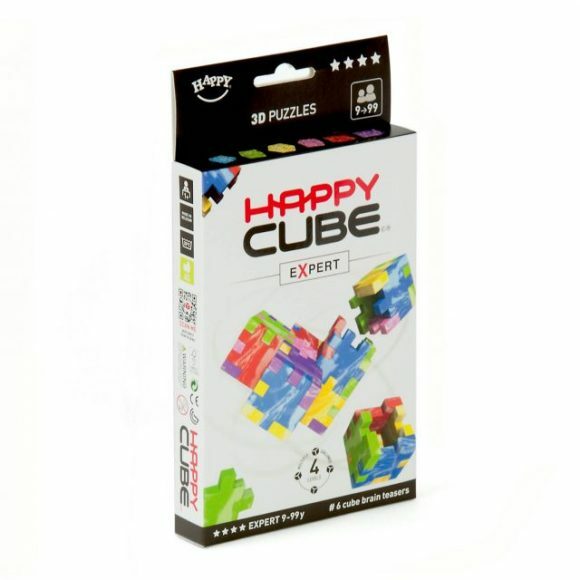 Enjoy solving our 3D puzzles alone or share the experience with family and friends. 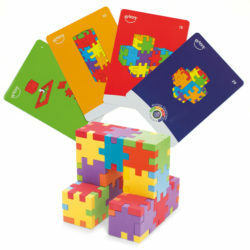 Playful development… 3D brain teasers that develop the young and play with the old. We take care of our planet and for our children. European quality is our trade. 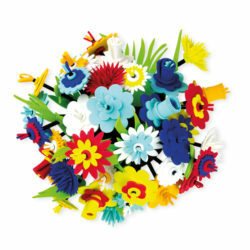 Flower up your Easter gift package. 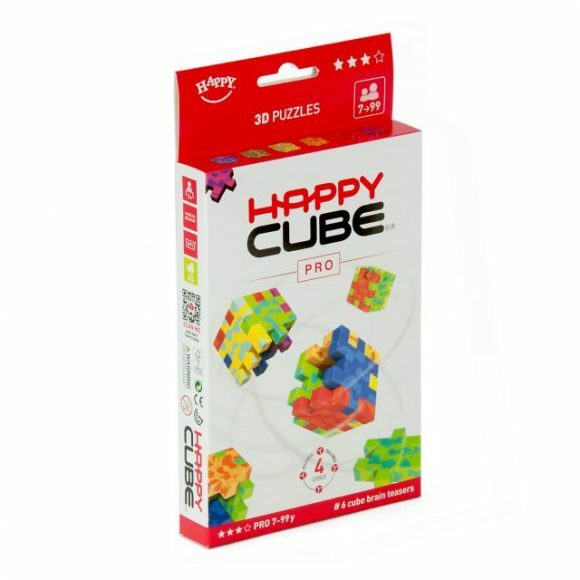 Now at a special price!